You are currently on: General Education page. Open sub navigation overlay. Learn about disciplines outside of your main field of study. This is a required component of all undergraduate degrees. 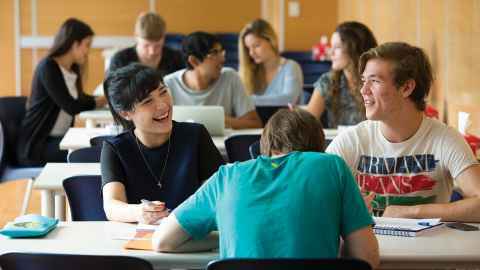 Take a look through approved University of Auckland courses and descriptions for General Education. General Education courses available to students enrolled in Arts degrees. General Education courses available to students enrolled in Business and Economics degrees. General Education courses available to students enrolled Education and Social Work degrees. General Education courses available to students enrolled in Engineering, Medical and Health Sciences and Science degrees. 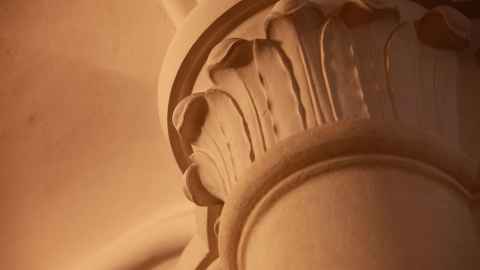 General Education courses available to students enrolled in Law and Creative Arts and Industries degrees.